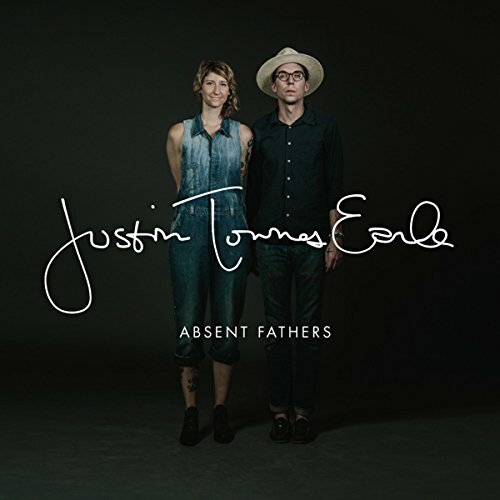 January 12, 2015 will see the welcome release of ‘Absent Fathers’ the new album from Justin Townes Earle on the Loose label. The album was recorded alongside ‘Single Mothers’ his previous album from Sept, 2014 as a double album, but as Justin began to sequence it, he felt each half needed to make its own statement and they took on their own identities. If you love vinyl then the good news is a specially packaged double vinyl LP containing both albums - Single Mothers and Absent Fathers will be available. The albums were recorded live with his four-piece touring band with only days of rehearsal leading up to recording to keep the ideas fresh. No overdubs, no other singers, no additional players – just a real, heartfelt performance capturing the moment. The first single from the album ‘Call Ya Momma’ is out December 15th. Justin Townes Earle will be touring the UK and Europe in January and February 2015.